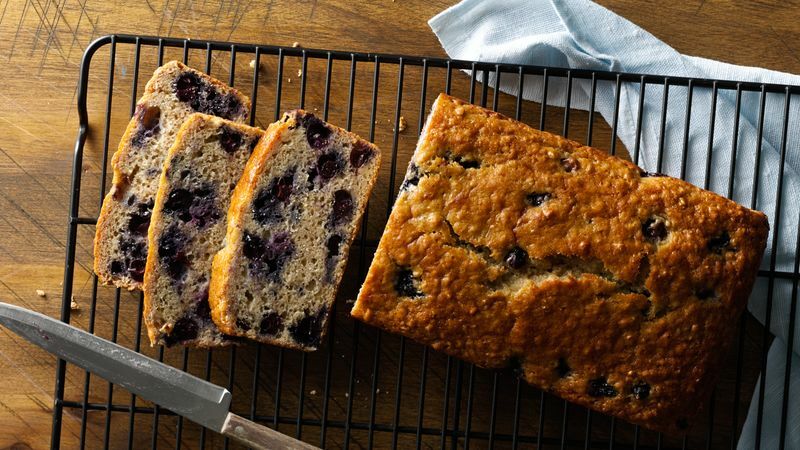 Although the true origin of banana bread is not known, this enduring favorite has been around since at least the 1930s. Our heirloom banana bread recipe has appeared in every edition of the Betty Crocker Cookbook since its inception. These recipes are perfect for gifting around the holidays or as an unexpected treat. As you can see, it’s easy to riff on the classic for a twist the whole family will enjoy or that’s perfect for gifting. No bananas? No problem! If you’re interested in other quick breads (with or without bananas!) we’ve got plenty more where these came from. And if you’re in need of a deep dive on how to make banana bread, we’ve got that, too!